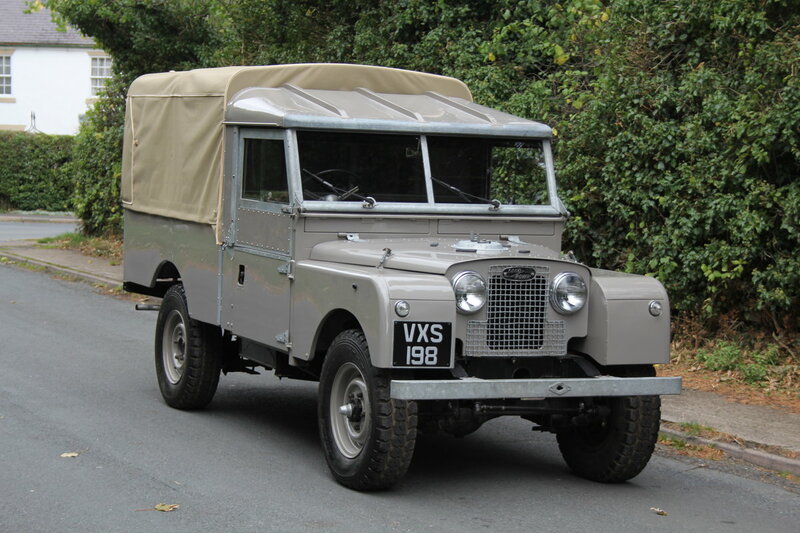 This stunning, fully rebuilt Series I Land Rover 107 was built on the 16th December 1955 and was supplied for the RHD Home Market. 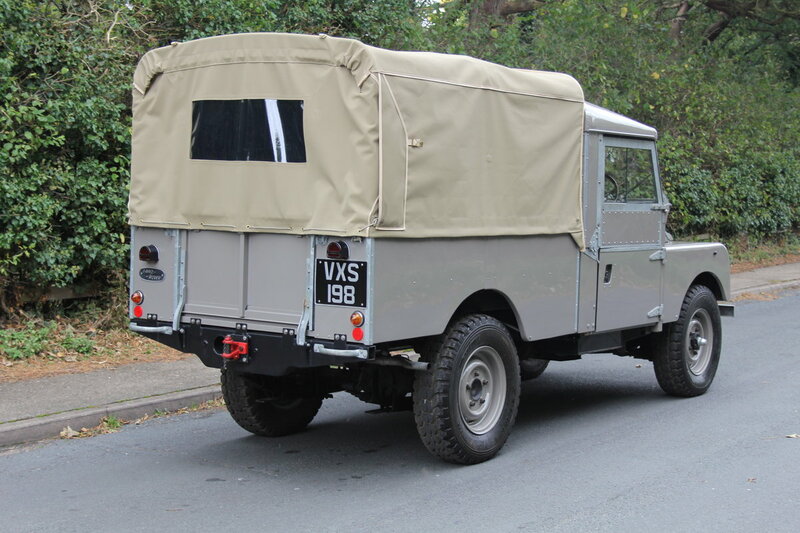 VXS 198 was finished Grey from the factory and sold new by Spurling Motor Bodies Ltd, Colchester, Essex. 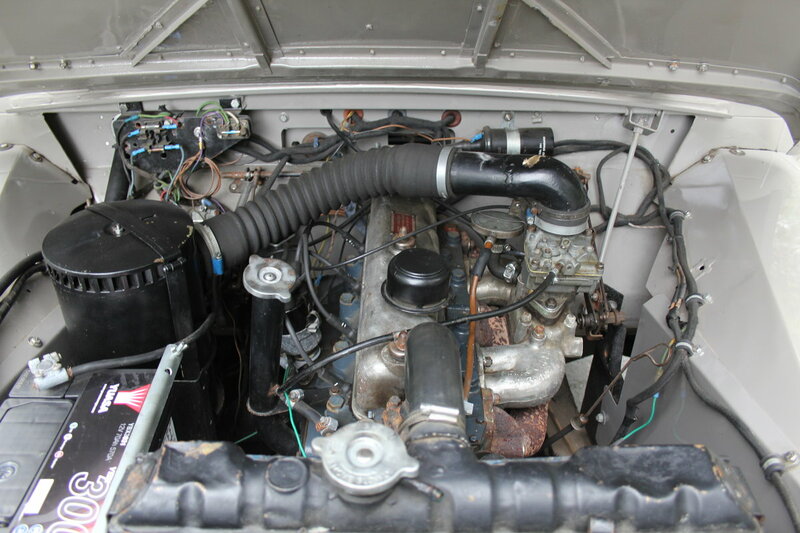 We have a British Motor Industry Heritage Certificate confirming a 2 litre petrol engine was Factory Fitted Equipment and the Label (line) number of the vehicle was 617. The Land Rover has spent the majority of its life in a warm climate, coming back to the UK from Malta during 2016. 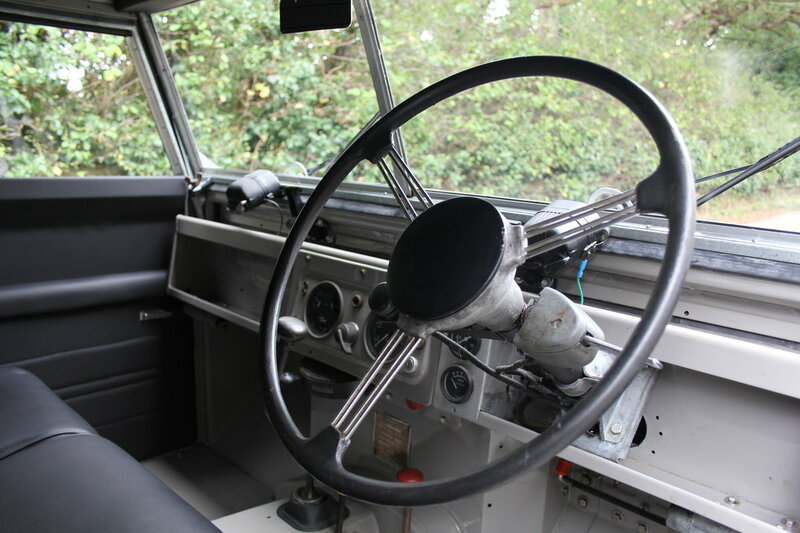 From paperwork with the vehicle, we believe this Pick Up was exported to Malta in 1964 and has had seven owners before coming back to the UK. VXS 198 is beautifully finished and has been subject of a major restoration in Malta. 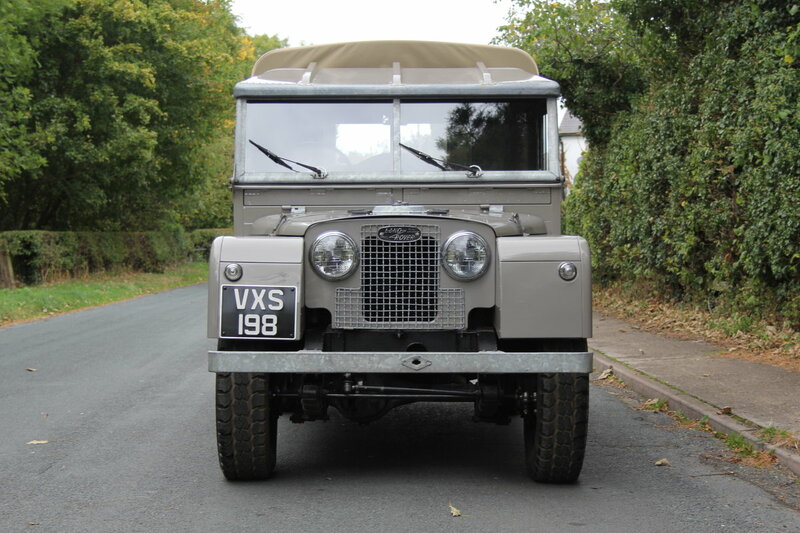 The Land Rover has had very little use since and has come to us in stunning order. The paint finish and bodywork is exceptional, the underside gleaming with a beautiful chassis and underbody. 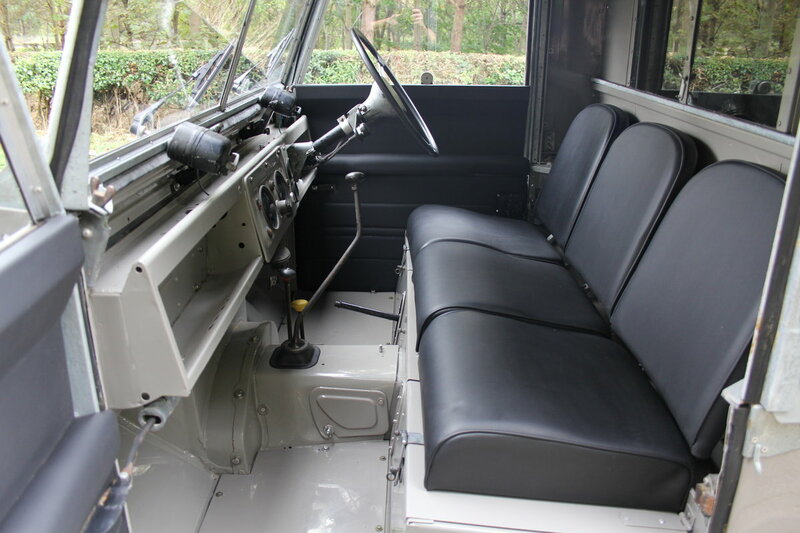 The interior has been fully re-trimmed and the 'Landy' mechanically overhauled. 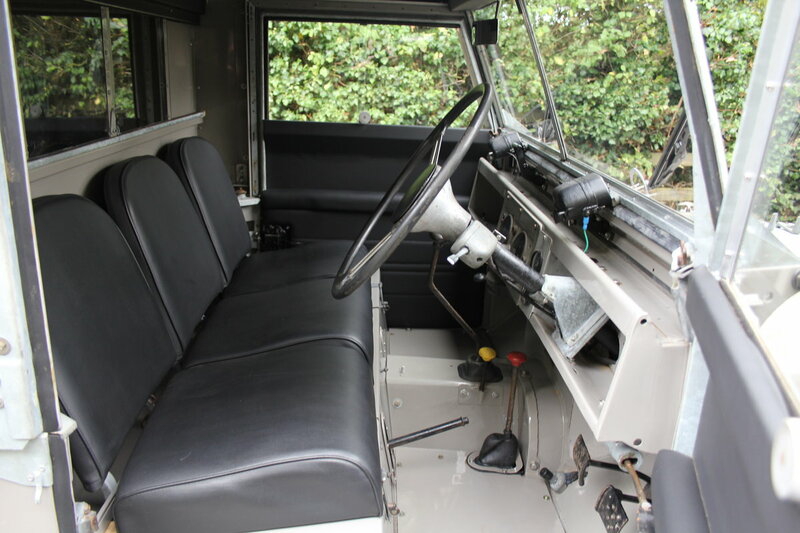 Having not been used since restoration, over £4000 has been spent since arriving in the UK and this work included replacing both offside and nearside rear back plates and brake shoes, the braking system has been thoroughly checked, brakes bled and cleaned, rear brake flexi hoses replaced and two oil seals replaced. 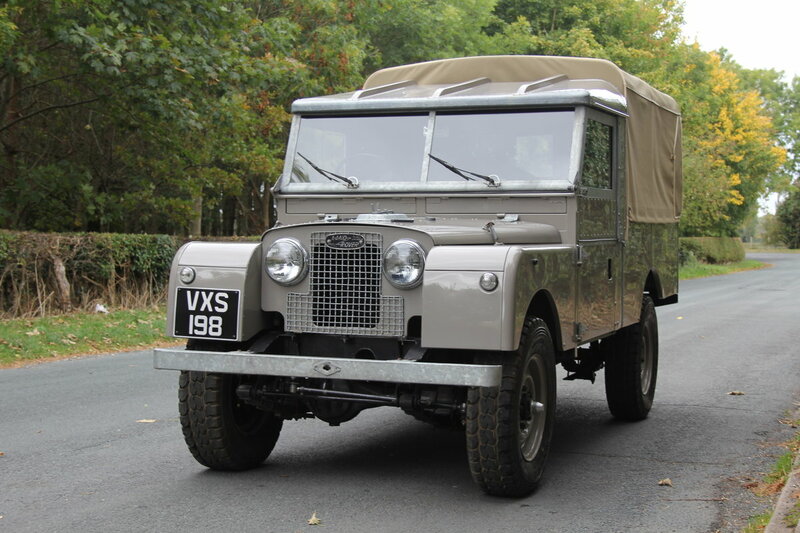 The Land Rover was also treated to a service to include fresh oil, spark plugs, replacement brake fluid and a new canvas top. 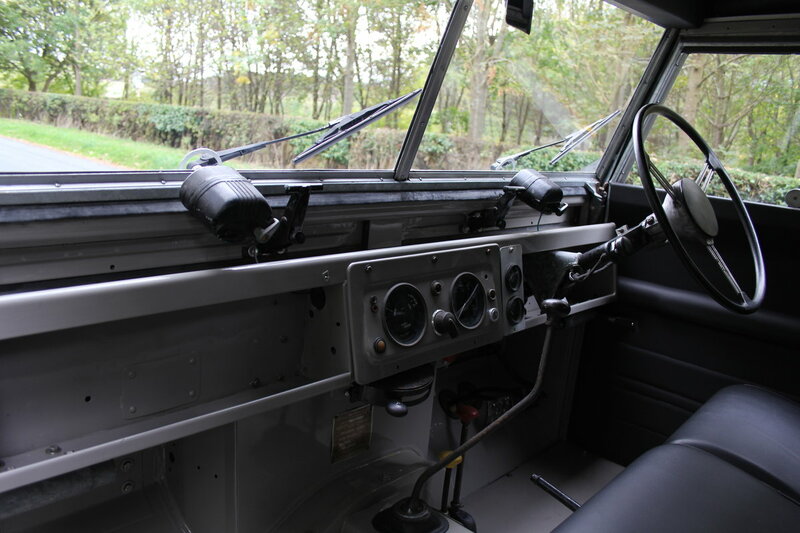 A full mechanical check over has been conducted and confirm the Landy has a strong healthy engine with very good compression and oil pressure. 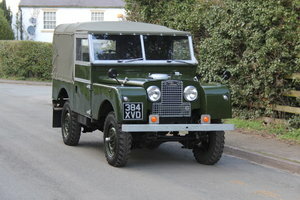 The Land Rover is now in excellent mechanical order throughout and is ready to use and enjoy. 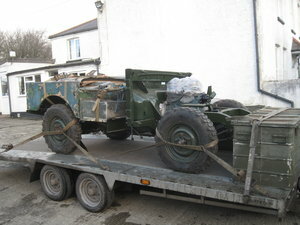 This very sought after vehicle is a fabulous find. 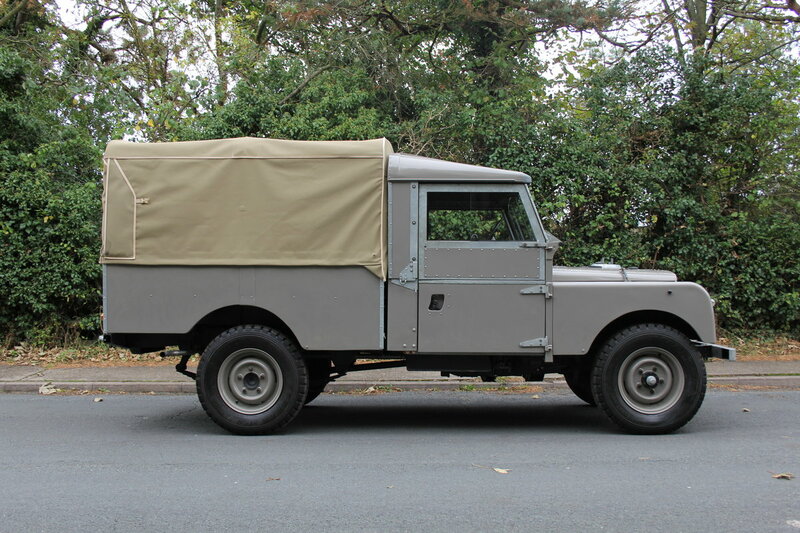 Series One 107 Pick Up's in this condition are not easy to find and this example has had real attention to detail. 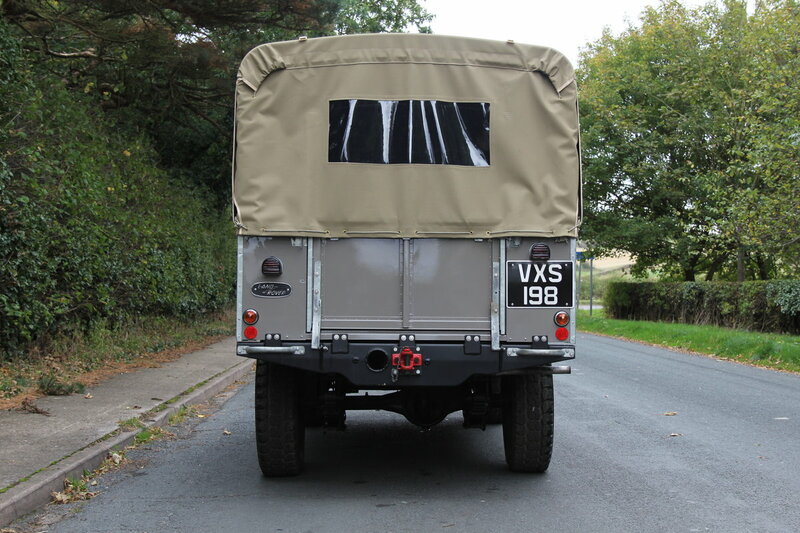 The engine bay is beautifully presented, the underside is outstanding, lots of brand new nuts and bolts are evident around the vehicle and the 'Landy' has a sharp, gleaming finish that enables this example to be put on display proudly. 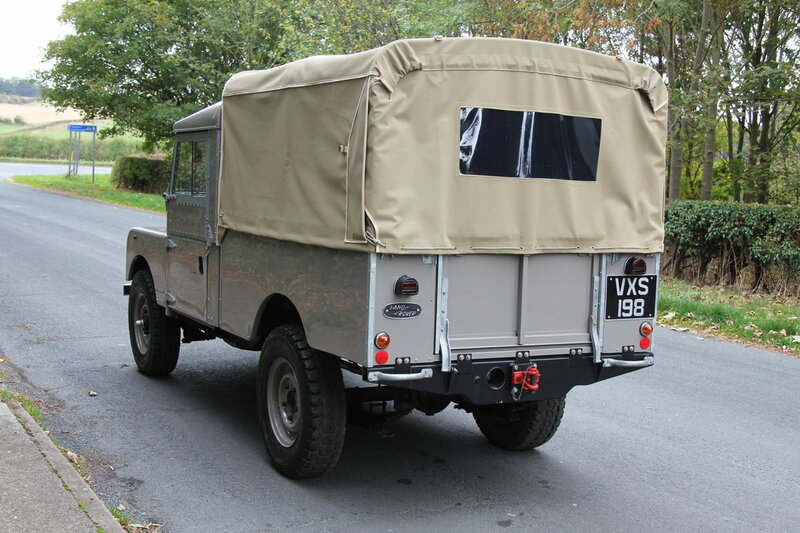 With Series One Land Rover's now commanding record prices, this on the button, rebuilt example offers excellent value and is very sensibly priced.